What We Can Learn From Geoffrey the Giraffe. Home / Uncategorized / What We Can Learn From Geoffrey the Giraffe. As I sat down to write this week’s blog, a headline published by USA today caught my eye on my homescreen: “Toys R Us mascot Geoffrey starts a second career”. But as I read on, I learned that Geoffrey’s new “career” will be now welcoming small patients to the hospital and hopefully replace their “fear and apprehension” with “happy thoughts and some fun”. And then it got me thinking. 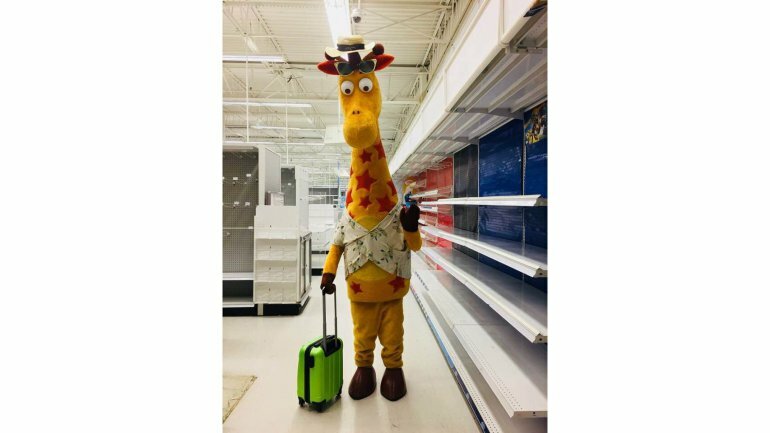 How many of us, just like Geoffrey, have been faced or are facing the news that there will be a layoff, a downsize, an outsource, a reorganization, doors closing, budget cuts, etc…..and that leave us feeling uncertain about our future. No doubt this can be a scary place to be. To not be sure of what your next step is, when you’ve built your career to a certain level where you feel like you can’t just walk away, you’re proud of your accomplishments but don’t want to have to start all over again, opportunities are limited, you don’t want to settle, you haven’t been in this position before and you’re not sure what to do, you think you won’t be able to replace your current salary, you don’t even have an updated resume written (much less even thought about the interview process), and yet you have a family (and many others) depending on you. But here’s what I want you to know. Just like Geoffrey, we all have the power to walk through the uncertainty and the unknown and find something even better for ourselves (and many times for our families as well) on the other side. And for most of us, this is exactly the impetus we need in order to make the changes to become closer to who we are meant to be. Just like Geoffrey. “Dr. G. Raffe”. Who gets to now live in more alignment with his true purpose: helping sick children find some fun and happiness as they likely undergo some pretty scary stuff. Many times this happens in ways in which we least expect. For me, this came in the form of a restructure two years ago. For Geoffrey, this came in the form of a bankruptcy. For many of my clients, this has come in the form of a layoff or reorganization. In others, it has come in the form of burnout. Whatever the reason is, it doesn’t change the fact that it’s all happening for us, not against us. In Geoffrey’s case, he now has the chance to help so many kids on such a deeper level. With stuff that really matters. For me, I get to do my life’s work helping others navigate tough things in their career and life, career/life transitions, and become better overall versions of themselves. 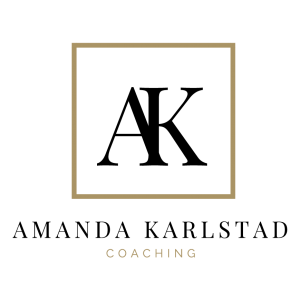 For all of my clients, they finally get the clarity and confidence to decide and go after their dreams and make them a reality. And it’s all divine timing.